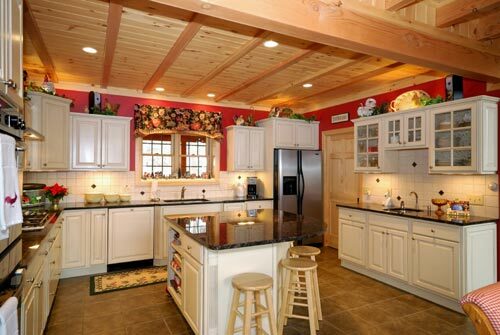 Granite From $29 Per SF Granite Countertops Specials : Buckeye Granite Plus, LLC. Granite Countertops Starting @ $29.99/Square Foot. Limited time Only! 40 Granite Countertops Colors Starting @ $39.99/Square Foot Installed + 5 FREE Sink Options! *Price reflects Estimate flat polished edge PLUS INSTALLATION! This may not be combined with other offers. 35 SF Minimum. Restrictions May Apply. Subject to change without notice. 20 Granite Countertops Colors Starting @ $49.99/Square Foot Installed + 5 FREE Sink Options! *Price reflects Estimate flat polished edge choices PLUS INSTALLATION! This may not be combined with other offers. 35 SF Minimum. Restrictions May Apply. Subject to change without notice.